APM Stations :: News :: Marketplace P.M. 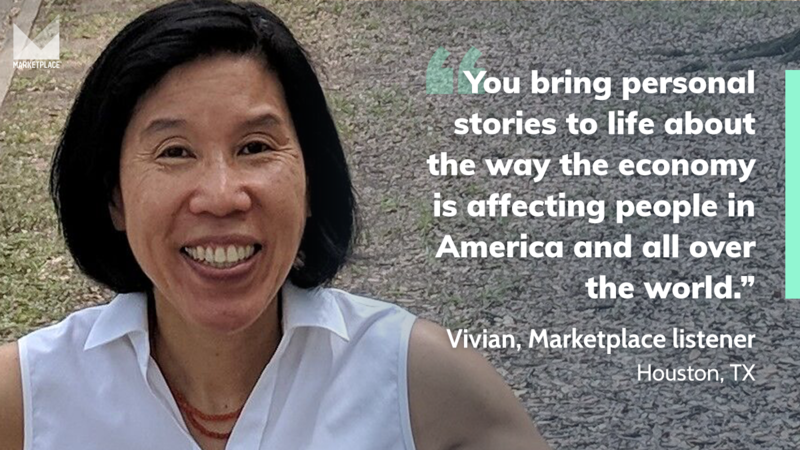 Award-winning Marketplace is public radio's daily magazine on business and economics news "for the rest of us." Helmed by Kai Ryssdal, our flagship program examines what the day in money delivered, through stories, conversations, newsworthy numbers and more. 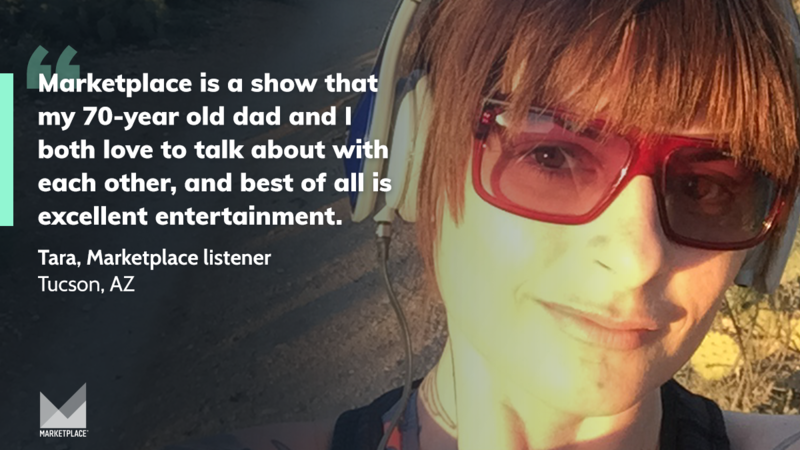 The 30-minute program airs weekday evenings on public radio stations nationwide and boasts the largest audience for any business program in the United States on radio, cable or network television. 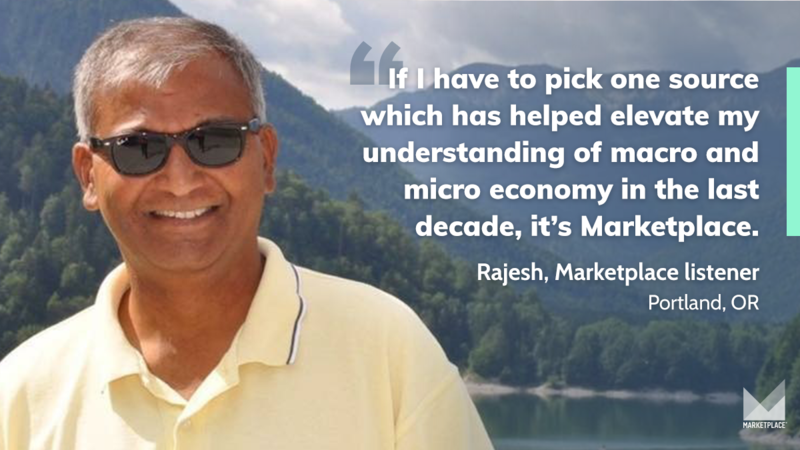 In conjunction with Marketplace Morning Report and Marketplace Tech, Marketplace defines your listeners' place in the economy. With smarts and a bit of wit, we make it make sense. Customizable digital ads & guidelines: Promote your broadcasts with ads for your website, newsletters and social media. Need a custom promo spot? Please complete our form. Download daily and generic promos from ContentDepot. Find fundraising episodes, segments and promos on ContentDepot. Download customizable digital fundraising ads. Kai Ryssdal is the host and senior editor of Marketplace, the most widely heard program on business and the economy — radio or television, commercial or public broadcasting — in the country. In addition, he joins forces with Marketplace Tech's Molly Wood to connect the dots on the economy, tech and culture as co-host of the podcast Make Me Smart with Kai and Molly. Since joining the flagship Marketplacebroadcast in 2005, Kai has hosted the program from China, the Middle East and dozens of cities, big and small, across the United States. Kai speaks regularly with CEOs of Fortune 500 companies, startup entrepreneurs, small business owners and everyday participants in the American and global economies. He's also interviewed President Obama four times. Kai first came to Marketplace in 2001 as the host of Marketplace Morning Report, where he covered the economic aftermath of the September 11 attacks, the collapse of Enron, and the slow buildup to the housing crash, the financial crisis and the Great Recession. His one and only big-time journalism award was, as it happens, for television: a 2012 Emmy for investigative journalism on a PBS Frontline documentary about money in politics called "Big Sky, Big Money." Kai has appeared often on CNN, CNBC and CBS news. His written work has been featured in The New York Times and The Atlantic. Before his career in broadcasting, Kai spent eight years in the United States Navy, flying from the aircraft carrier U.S.S. Theodore Roosevelt, and later worked with the Joint Chiefs of Staff at the Pentagon. He also served in the United States Foreign Service, with postings to Ottawa, Canada, and Beijing. Kai is a graduate of Emory and Georgetown universities. He lives in Los Angeles with his wife and four children. Don't see what you need, or need a different format? Our creative team is happy to help. Please submit a request. Program logos and digital assets cannot be altered or co-branded (with your station logo, etc.) without APM approval. Please contact your Station Representative. Floating cutaway. At this time Marketplace will send a Content Depot Closure ID 3 for automated stations. Program End. At this time Marketplace will send a Content Depot Closure ID 3 for automated stations. Median age of 55, with 45% between 25 and 54. 74% hold bachelor's degrees or higher. 64% have an annual household income of $75,000 or more. 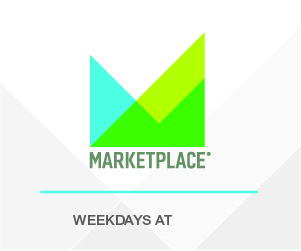 Marketplace is available to all American Public Media affiliate stations for broadcast. Marketplace must be aired live; no tape delaying or editing allowed. See terms and conditions described in the American Public Media Service Agreement. Prior to carrying this series, stations must confirm carriage with American Public Media. Questions about carrying Marketplace or your affiliation? We're here for you.